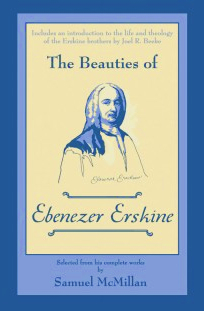 This entry was posted in Ebenezer Erskine, Gospel Thoughts and tagged Drawing Near to God, Ebeneezer Erskine, Ebenezer Erskine, gate of God, Hebrews 4:16, The Beauties of Ebenezer Erskine. Bookmark the permalink. Great post on a book that is currently rocking my world!